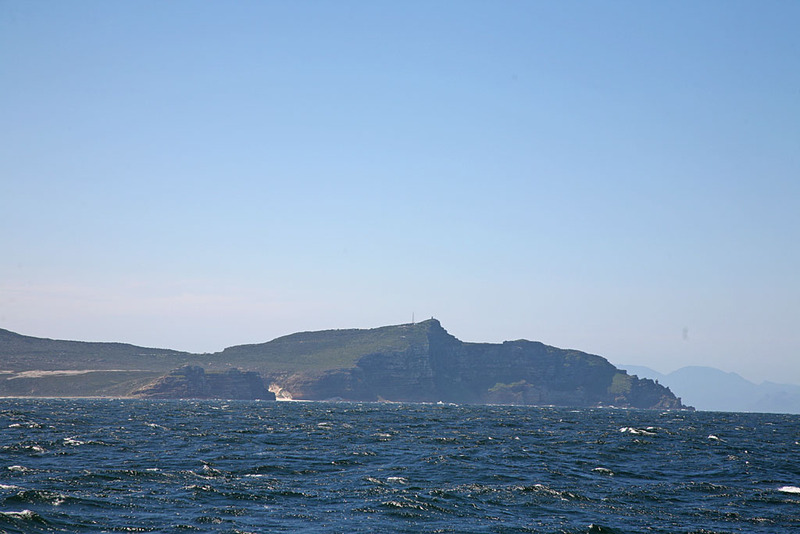 We're currently sailing along here, just outside False Bay, having passed Cape Point a little while ago. 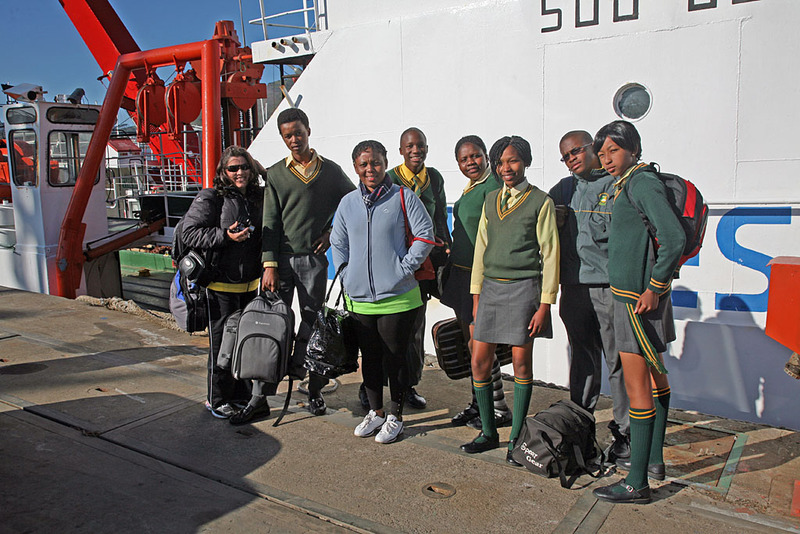 Students from Indwe Secondary School, Mossel Bay. 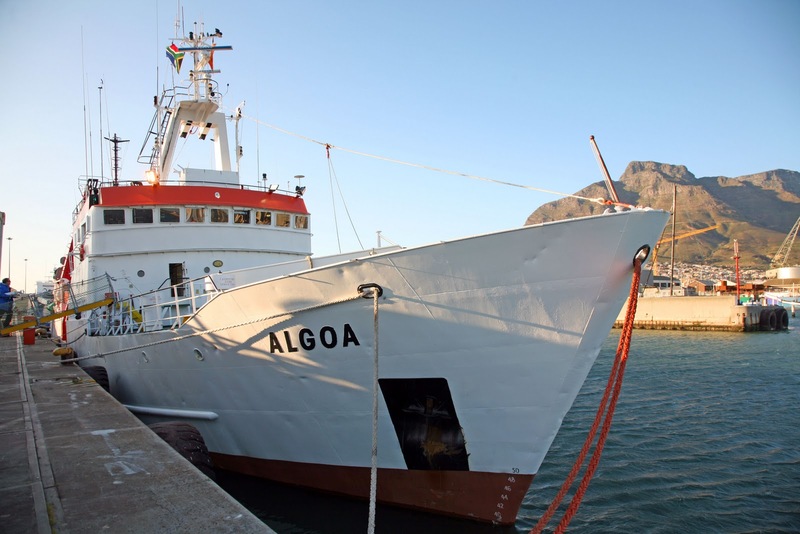 If I can inspire this much excitement for marine science, I'll be doing well! It looks like the Soccer World Cup in South Africa really made an impression. 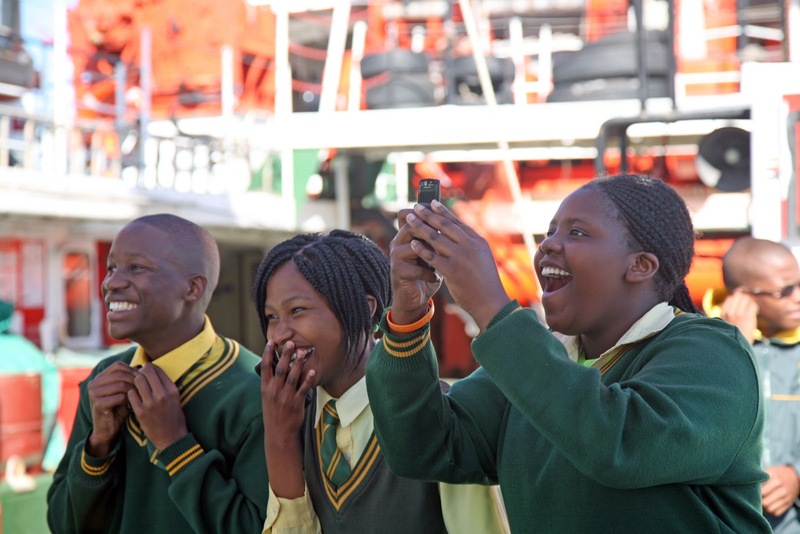 Here the students have spotted the impressive Green Point soccer stadium.